Clint Eastwood’s recent works, including Sully and American Sniper, offer praise to a quiet but unwavering grit that the director has come to see as distinctive to the American ideal. 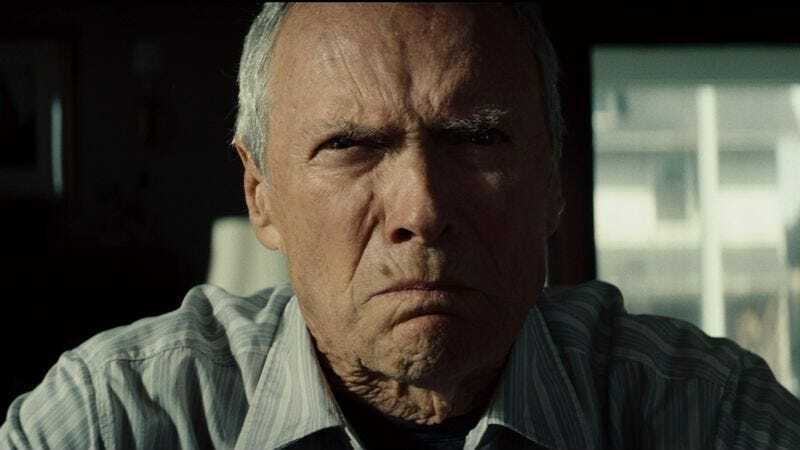 Alternatively, Eastwood’s recent comments offer condemnation to a generation the octogenarian social commentator has come to see as anathema to good old-fashioned American values. Continuing his work in the milieu of American heroes who aren’t spineless candy asses, Variety reports that his next project will be an adaptation of Impossible Odds, the autobiographical account of Jessica Buchanan, a humanitarian aid worker kidnapped by Somali militants. Buchanan was held ransom for three months in 2012, until a dramatic rescue by a Navy SEAL team. Warner Bros. has optioned the book, with the intention of Eastwood directing. Green Zone scribe Brian Helgeland is adapting the book, with Greg Silverman and Julia Spiro in charge of production.